Figure 2. 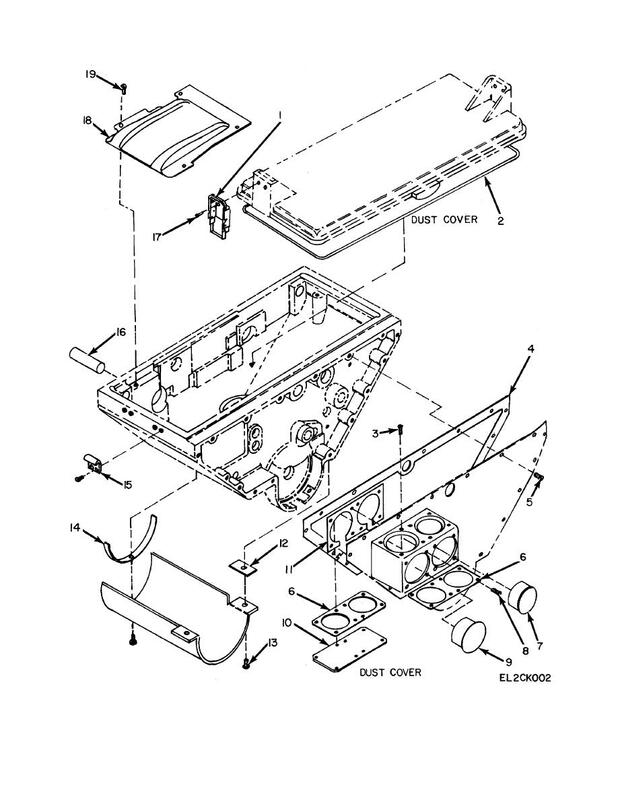 Body, Drive LA-411A (1A1) Exploded View (Sheet 1 of 7). Figure 2. Body, Drive LA-411A (1A1) Exploded View (Sheet 2 of 7).